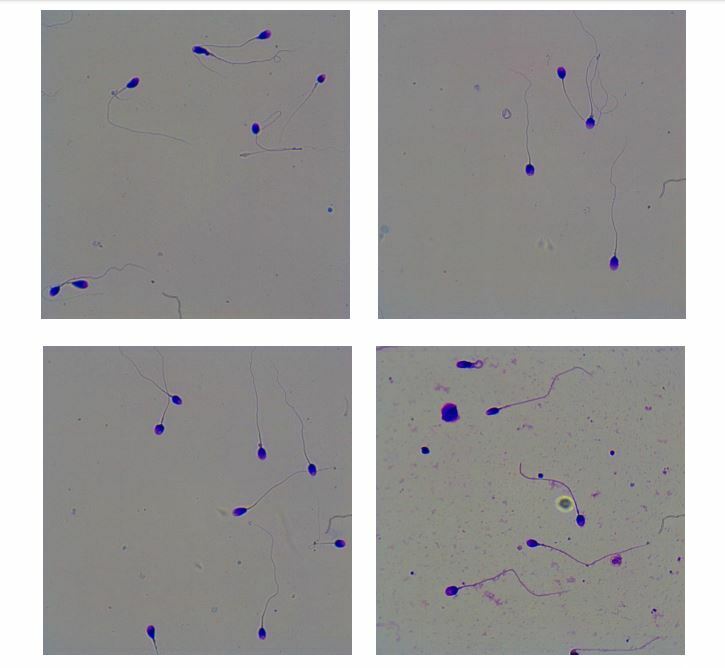 How do you do stain to evaluate sperm morphology? Approximately 15% of couples have infertility problems. 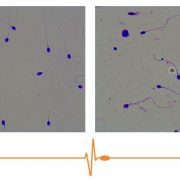 Evaluate sperm morphology is an important parameter forsuccessful fertilization. In assisted reproduction techniques (Kuster et al., 2004) the Kruger criteria(1986) and the WHO classification are the most important. 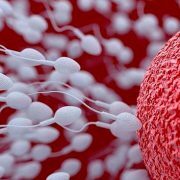 According to the Kruger criteria, the head,neck and tail of the sperm must be normal and 70% of the head must be covered by the acrosome. There are many stains available as Papanicolau, Hematoxiline, Eosine, Gimsa, Diff quik, etc. (Sanchezet al., 1994). In this article we explain how you do the stain with Diff Quik. Dispense Diff-Quik® Solutions into staining jars with lid or any other dip staining device. slide (put 10 μL for each smear and let air dry). different). Allow excess to drain each dip. different). Allow excess to drain after each dip. you observe staining with low staining, repeat steps 4 and 5. 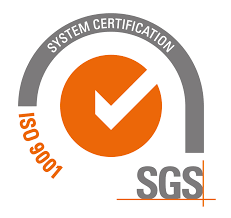 NOTE: If the sample is very concentrated, take into account that it is necessary to carry out an adequate dilution (that is similar to the images). Put the microscope in bright field and use 40X objective. 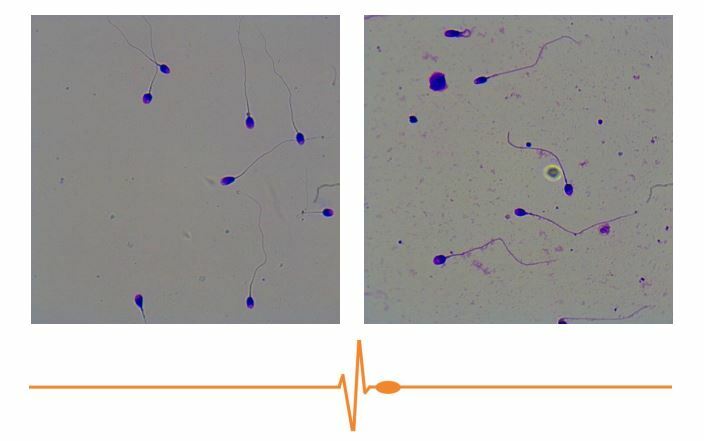 Proiser … because sperm matters!